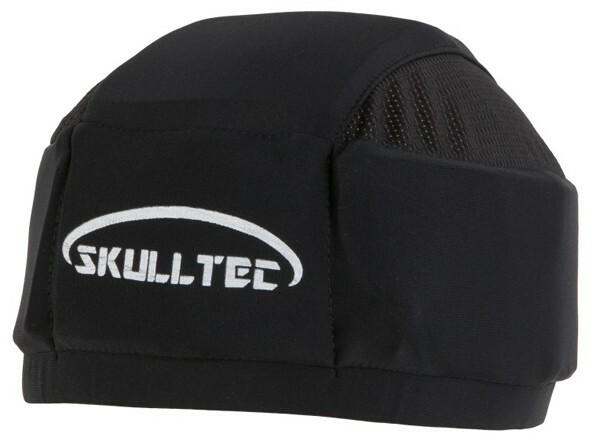 The SkullTec gel cap is designed to reduce impact. Lightweight and designed to fit comfortably under any helmet, or even be worn on its own. © 2018 SkullTec. All Rights Reserved.